Whether you’re in e-commerce, merchandising, finance or store operations, you can get instant answers with ThoughtSpot. 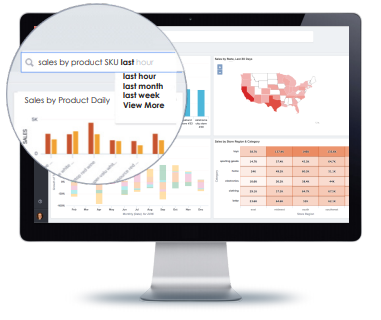 With ThoughtSpot, anyone can simply search to analyse billions of rows of data from any source – from online sales to social media conversations inventory sales, and even in-store sensors – in seconds. Improve planning and optimise every store inch with instant access to sales and warehouse inventory levels across thousands of SKUs. Get instant answers about product, customer, and sales data to deliver a personalised experiences across every channel. Whether you’re in Marketing, Sales, Operations or Merchandising, everyone can get instant answers with ThoughtSpot – learn how! 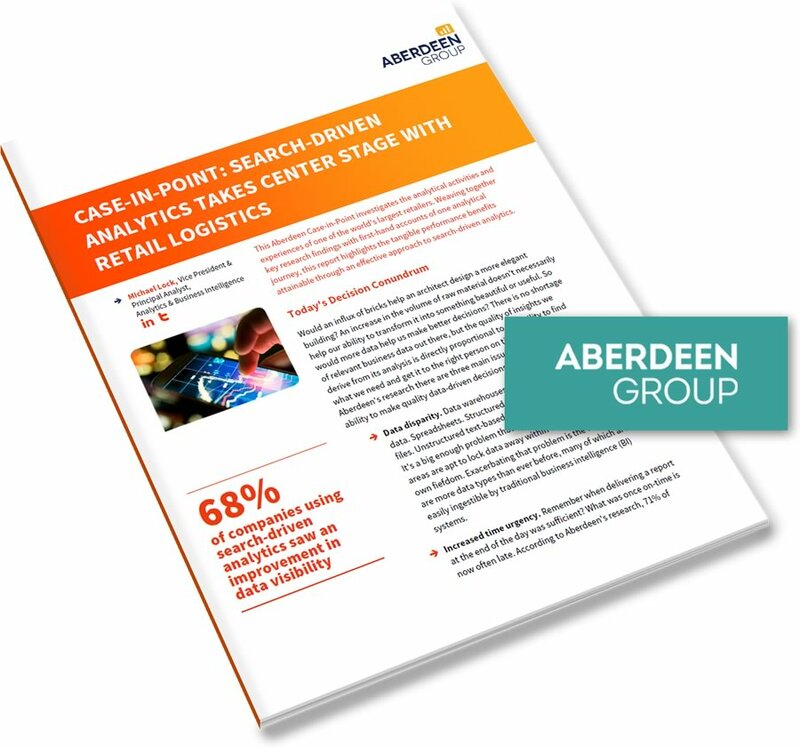 See why customers are 3 times more likely to be satisfied with speed of information delivery and ease of use with search-driven analytics.